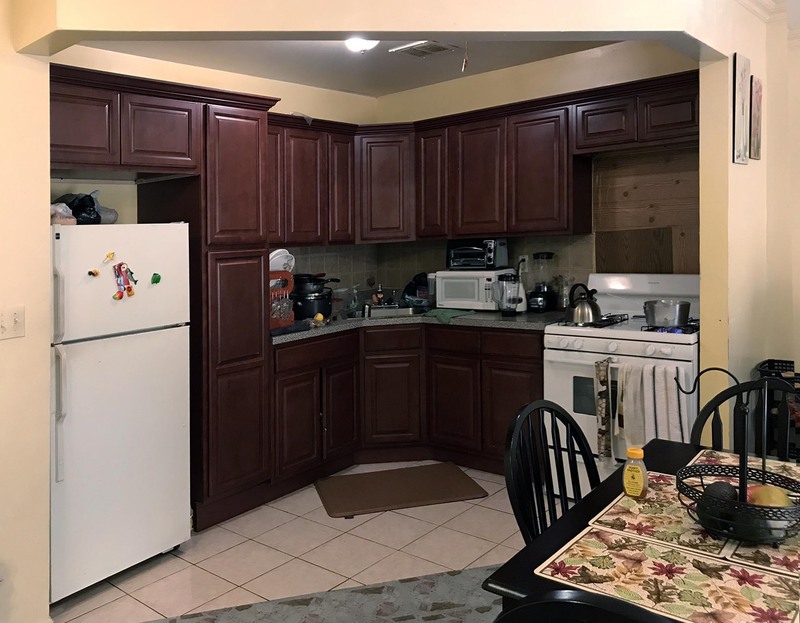 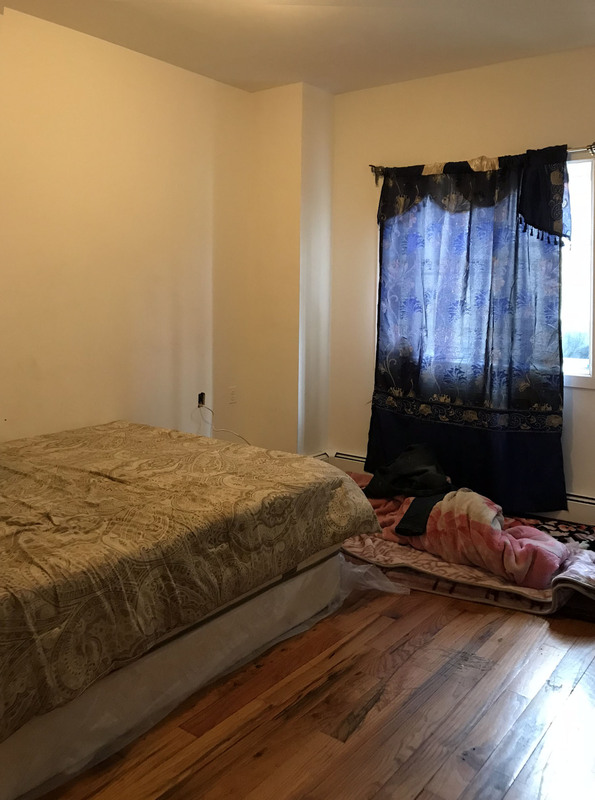 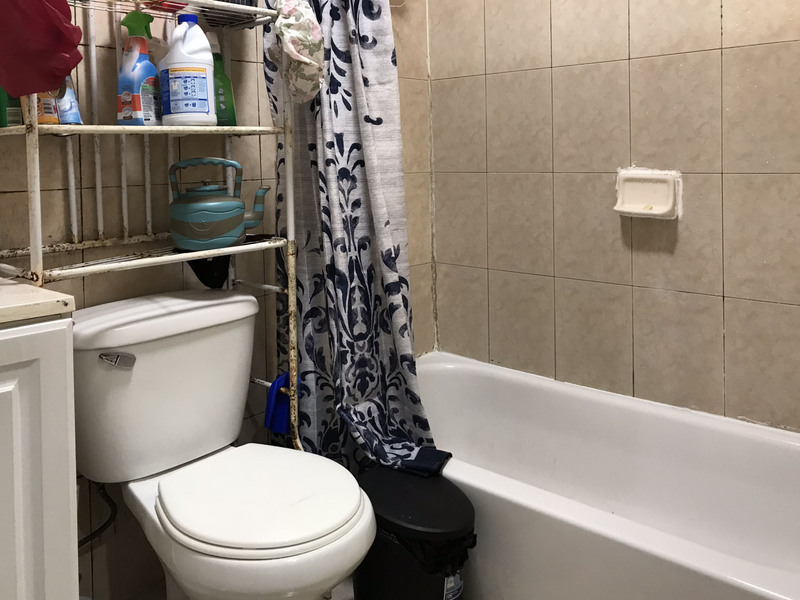 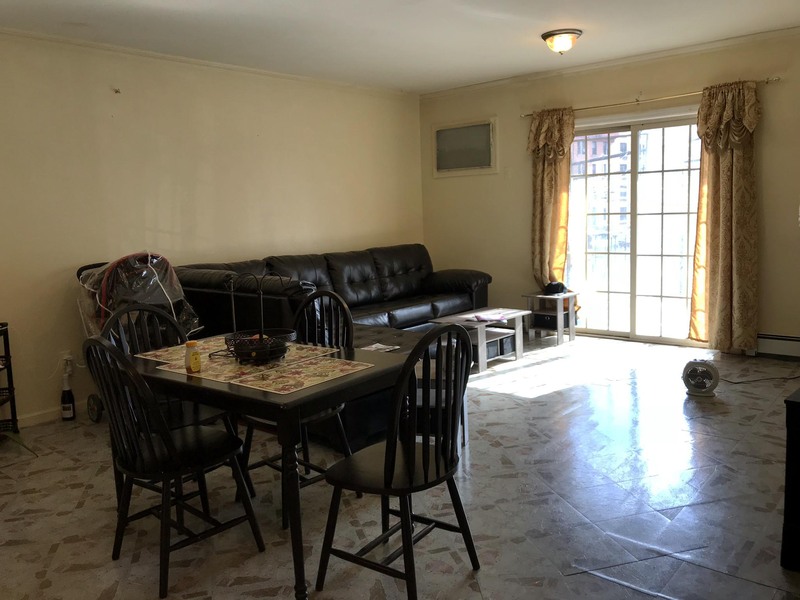 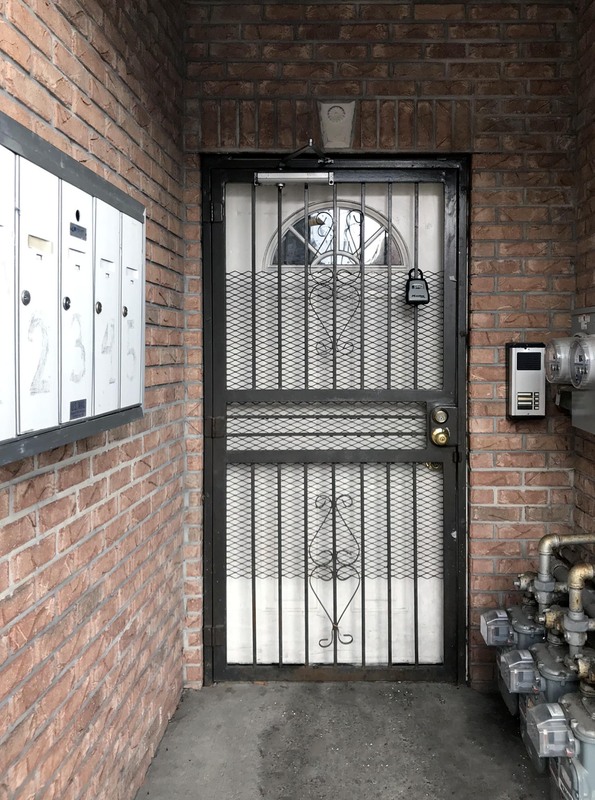 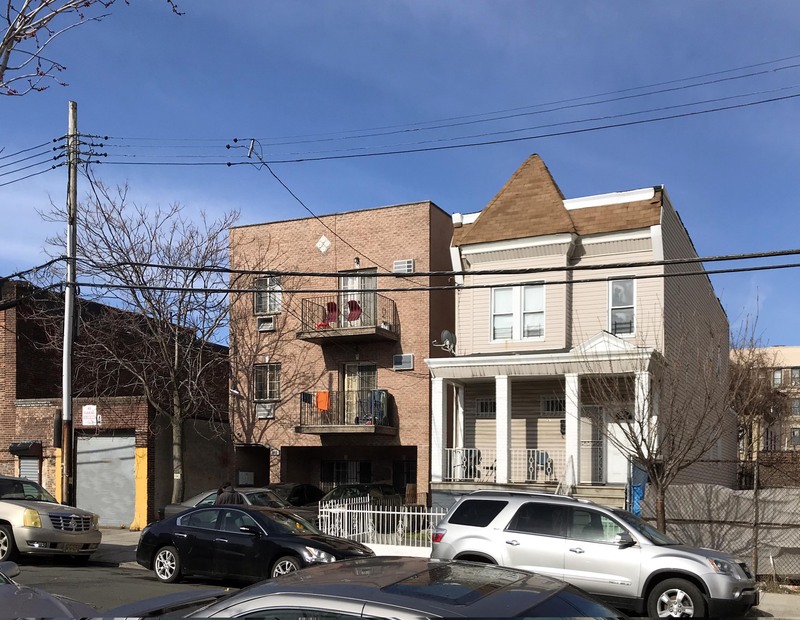 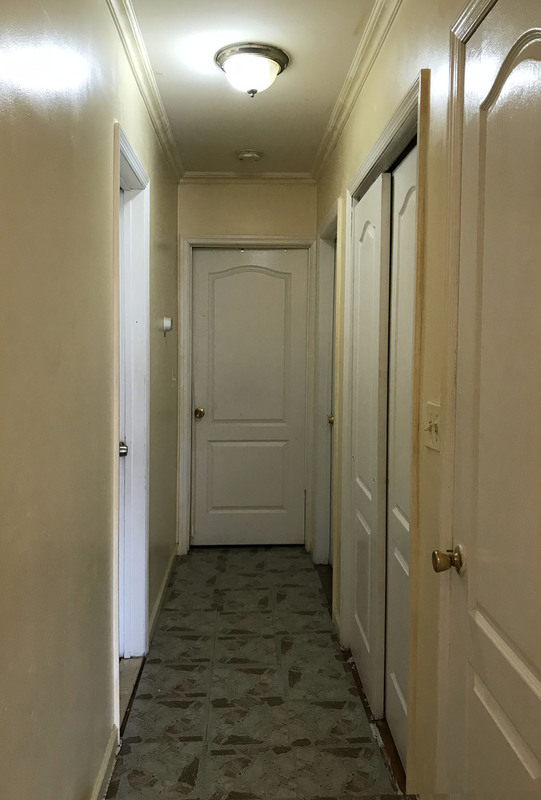 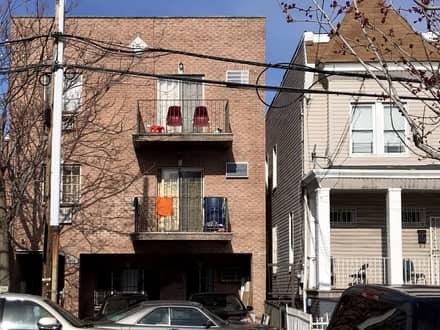 A Three-story 3,547 Square foot brick walk-up apartment building with Two 3 Bedroom and One 2 Bedroom Residential Apartments, plus 980sf below grade full basement with 2 piece bathroom. 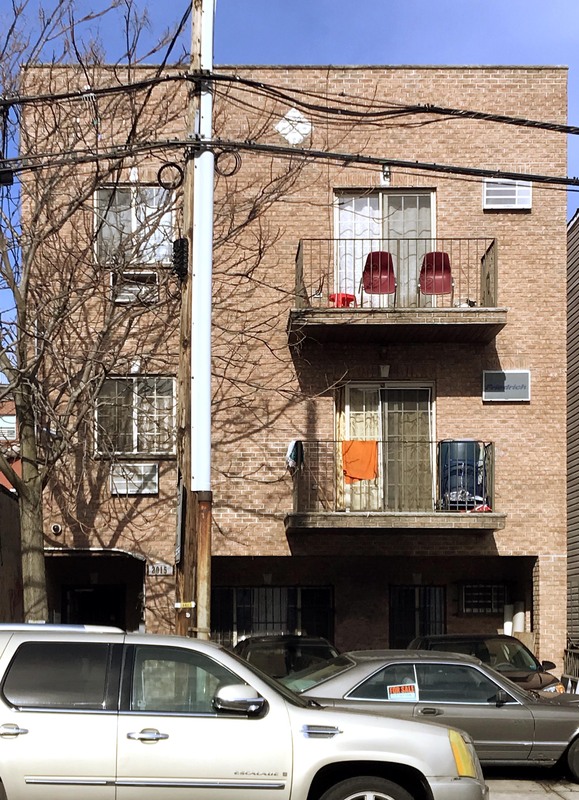 Each of the 3 Bedroom unit has a Balcony. 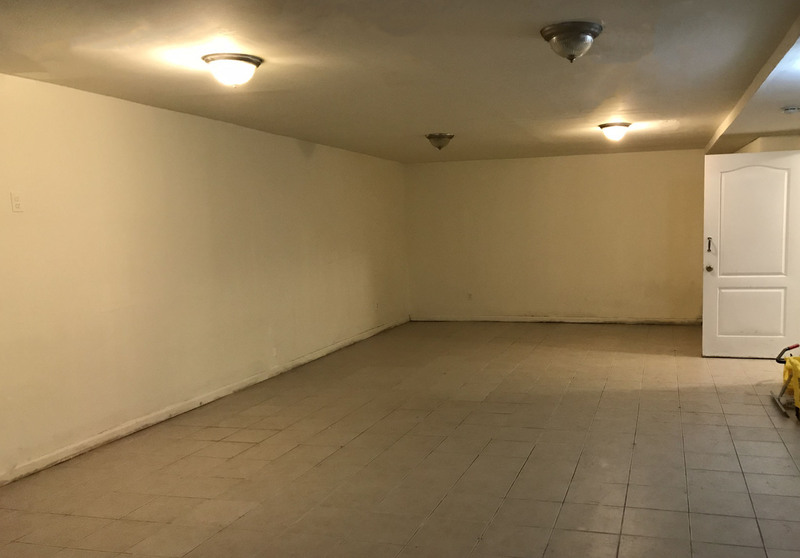 Gross total floor area of 4,527 Square foot and 8,077 Maximum potential buildable square feet.